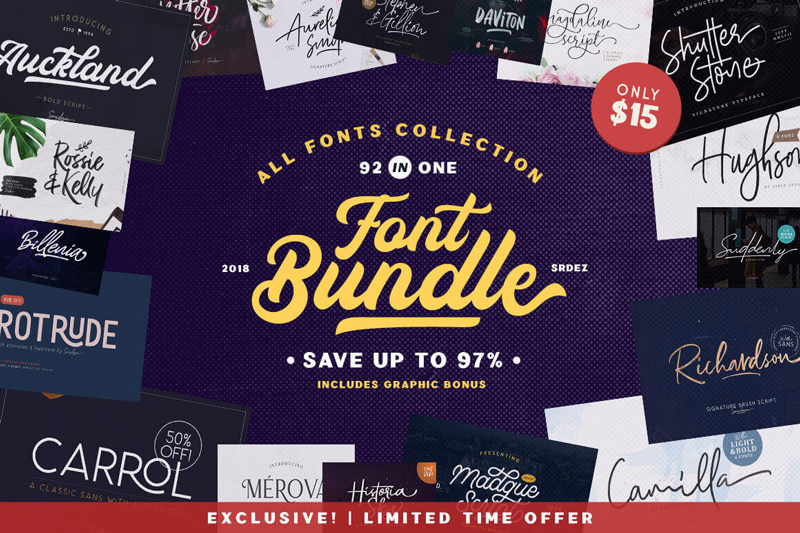 Save 97% on this collection of 92 premium fonts, culled from 30 unique typefaces. 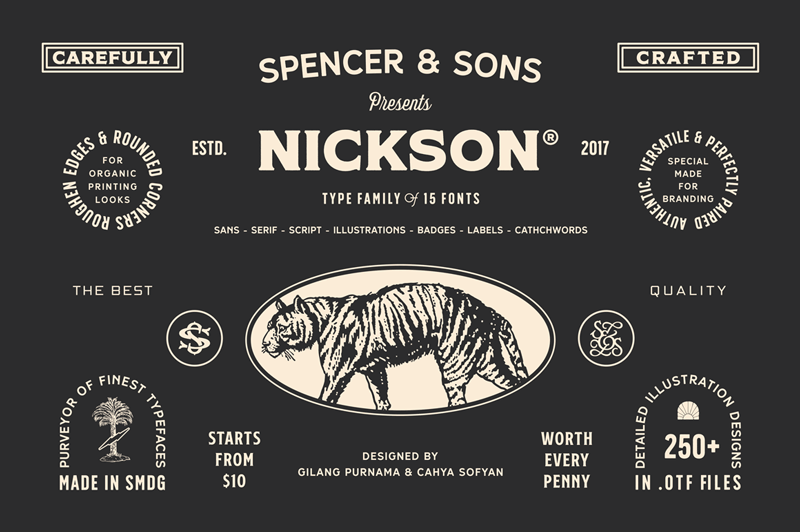 You’ll get a wide range of styles from script to sans to display, as well as OpenType Features and a slew of bonuses such as vector illustrations and texture images. $15 instead of $450 – Get it now! 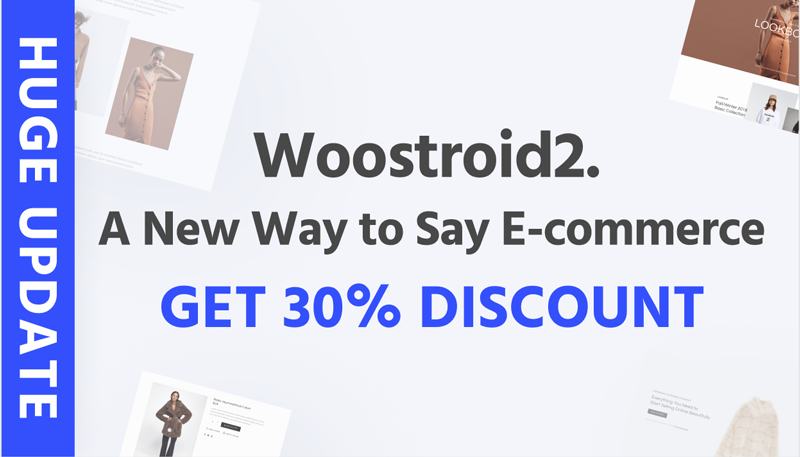 From January, 28 till February, 2, you’ll be able to get Woostroid WooCommerce theme at a 30% lower price. Woostroid2 is multipurpose WooCommerce theme, with JetPlugins inside. With the help of this theme you are able to build your eCommerce Store within a week Smile. 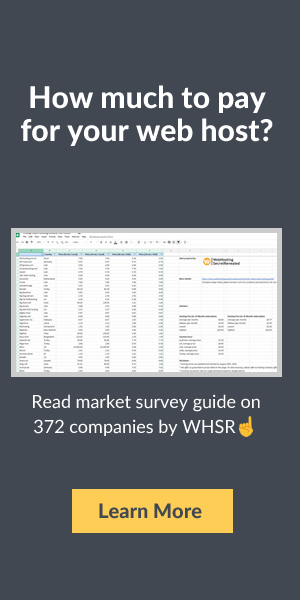 $95 instead of $135 – Get it now! The Mega Craft Bundle is the biggest SVG Craft Bundle EVER made and comes with OVER 1000 SVG files. $19 instead of $161 – Get it now! 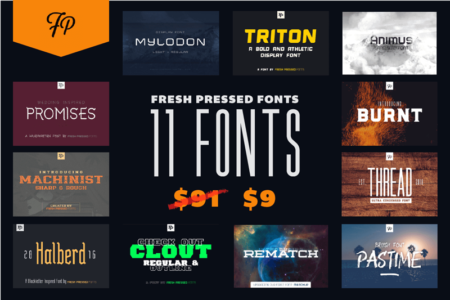 Fresh Pressed Fonts is a collection of 11 premium fonts from Ryan Welch. You’ll get everything from serifs to display fonts, along with a wide variety of styles from ultra-condensed to futuristic. With the included extended license, you can create just about anything under the sun such as T-shirts, packaging, posters, logos and more. $9 instead of $91 – Get it now! $12 instead of $25 – Get it now!